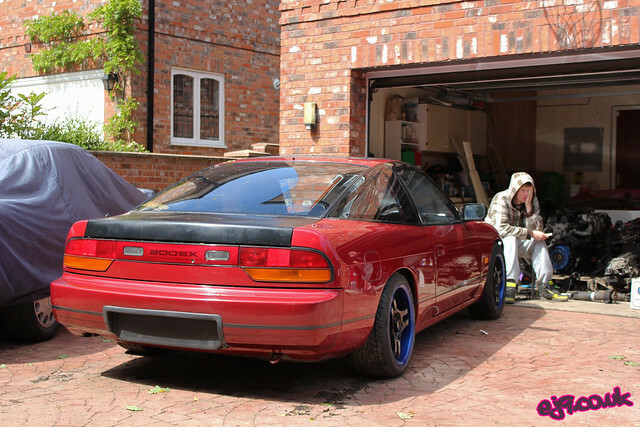 I think this picture sums up some of the “perks” of S13 ownership pretty accurately…engineless car? Check. Garage full of parts? Check. A man facepalming? Check. As I’ve recently become an S13 owner myself I hope I won’t end up going down this path…but I can see it becoming the case!